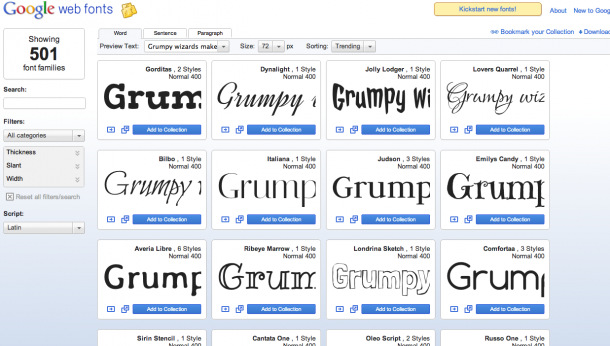 How do fonts set the mood for your site? 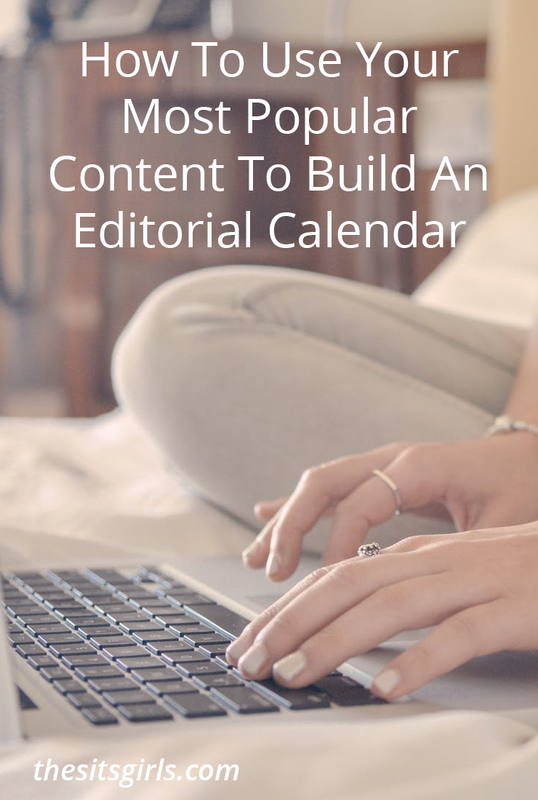 There are a lot of things about a blog/website design that either draw readers in very quickly or turn them away, such as colors, text blocking and fonts. Fonts really help set the tone of a website or blog. And they do not have to cost you a dime. You can be whimsical, clean and chic, fun, contemporary, gothic and more. Fonts are the second thing I use to help set the look and tone that a person is looking for in their blog design (color is first). There are so many awesome fonts out there, too. And, more importantly, free! Make sure that it is easy to read and the letters go well together. If you are going to use two of them, make sure they don’t compete with one another (I would say that three fonts is the maximum you should use). Keep the main posting font to a basic one. One that is clean and easy on the eyes. A fun font as the main font tends to overwhelm the brain and is often hard to read. 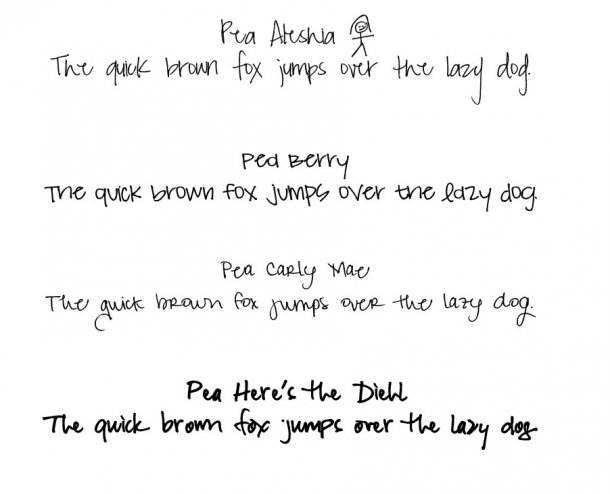 Save the fun fonts for your header, post titles, sidebars and signatures. For the love of all things blogging, resist the urge to use comic sans and papyrus. Remember if it’s too small, or too “funky” or hard to read, people will leave. There is one other very important thing to consider when using fonts in the body of your site (post titles, sidebars and posting areas; basically anything that isn’t an image): Will it look the same on all computers? One of my favorite fonts for reading on the computer is century gothic. But did you know that it’s not included on mac machines? So, if you have that selected as your font, you need to make sure you have a back up font in your code and that it’s just as easy to read. The fonts you want to use need to be web ready. They need to load on all machines and look good. They also need to show all punctuation. While I love some handwriting-like fonts, they aren’t all complete. For some people, this isn’t a problem, but if you use punctuation with some special fonts, it won’t show up because it doesn’t exist. The google fonts include very easy directions for copying code to your site to make sure that it displays properly. Then, you just have to make sure to “tell” your site to use that font when it loads. Surprising to a lot of people, google has a ton of free fonts. They are not as easy to search through or sort as others, but they are also a great source of web ready fonts. 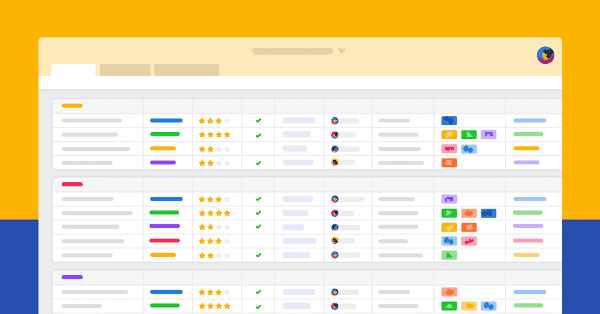 It is very easy to preview your text as well to check it’s appearance. Another good place to find quite the array of free fonts is from dafont. They have them arranged by font type, so if you know you want something cartoony, you just click on that category and you are brought to a myriad of font choices within that category. You can also type in your text and get a preview of it within the site. One of my favorite places to get free fonts is from the Kevin and Amanda site. There are two categories of fonts there: fonts for peas (which are fonts based on handwriting and hand doodles) and free scrapbook fonts (more traditional fun fonts). When you visit, I’m sure you will recognize many fonts you’ve seen around the web. They are also updated pretty regularly with new fonts. They have some of my favorite fonts for headers. Just check the font and make sure it has all of the punctuation and all letters (caps and lowercase) if that’s what you want for dynamic places on your page. Can I Pick a Favorite Font? Nope. Picking a favorite font is quite the challenge for me. It really depends what I’m trying to convey with the words. The shape of the words can make you feel a certain way, and I like to use the font for that. As I mentioned above, for the body of a post, I really like century gothic. It’s clean and the letters are so easy to read. As far as the other fonts, it depends what you are trying to portray. If you are writing about a serious subject, you probably don’t want a whimsical, curly-q font. If you are writing about funny stories of your past, you want a fun and unique font. It’s all about the mood you set, and that’s likely the header. And, the biggest part of your header is the title of your blog and the font’s mood. So, make sure you are picking a font that makes the mood you want come across. 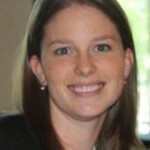 Krystyn is a blog designer and owner of Krizzy Designs. She’s been designing blogs for over 5 years and recently resigned from teaching high school to do graphic/web design full time; this includes blog designs, print designs, social media pages and more. She is also a wife and mother to three very busy and very adorable little girls (the newest arrived in February). You can read about them on her personal blog, Really, Are You Serious? You can check out her portfolios as well as find her on twitter and facebook. I have tried on a few occasions with wordpress.org to add custom fonts but with little success. I add it to the CSS but then I can’t see how to use it on my posts and pages because I just get the same selection as before. Any ideas? Can you please tell me how can I put a font on my blog to show up on every post that everyone can see? Thank you 🙂 Is it done in the HTML/layout? I am a little familiar with it. I changed block quote font that was too scripty. 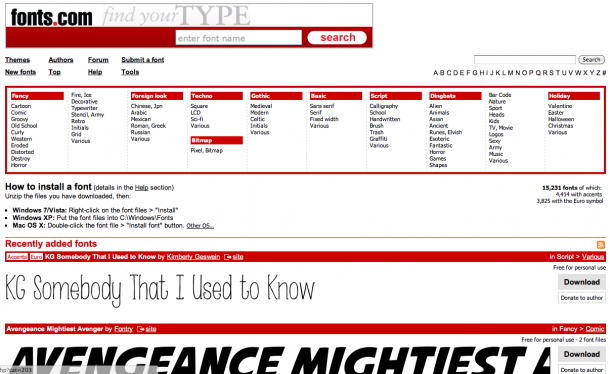 Where do I find fonts compatible w/blog spot blogger blogs that everyone else can see too? Just wanted to add that I have never had a problem reading blogs that use Century Gothic, either. This has been the case using a 4 year old MacBook and my current MacBook Pro. Perhaps this was a problem on older Macs, but it looks as if it isn’t anymore. I have a Mac and I use Century Gothic. No problems reading it or displaying it on my blog. Maybe that is outdated information? I used KevinandAmanda for my blog banner and just now got the fonts on my headers. PeaMelsinBetween. So cute. I may still play around with some of her others, too. Thank you so much! 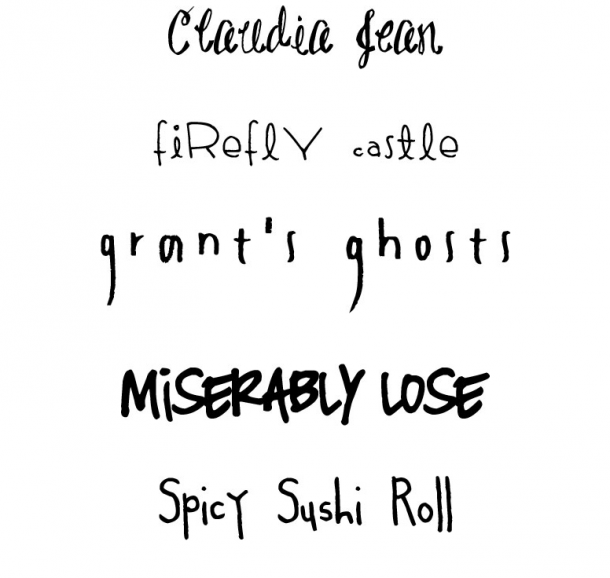 I’ve been looking for some new fonts for my blog redesign. This is an enormous help. I use blogger & the one thing I want to change are my post titles, because they are all white & a boring font, but I have never been able to figure out how to change it. I’m going to have to read up on this some more. Blogger is a little different..if you are using the newest version, you should have some options in the template editor. OOh! Thank you for the link to free font websites!! Great post. I was just looking for some great places to get fonts from. Love this post! I never knew Google Fonts existed! Thanks for the heads-up! Sure thing! Google fonts are pretty awesome. Thanks for the tips! 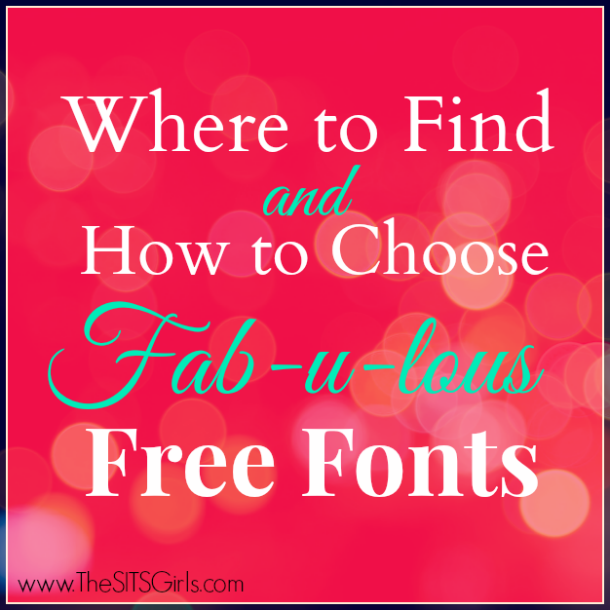 I’m always on the lookout for great fonts and how to use them well. I can’t wait to try some of them! thanks for these tips – love to read fun fonts and haven ‘t known where to find them. I’d love to use some better fonts for my blog. Thanks! Thanks so much for this information. I love playing with fonts and these are great resources! Just checked out Kevin and Amanda’s fonts and love them. Thanks again. They have some amazing font options. Great helpful, practical post. Thanks so much! I love Kevin&Amanda for scrapbook fonts… you can see ‘Digs My Heart’ in my header. I had no idea about Google fonts, thanks for the tip! Google fonts really is awesome for any dynamic places on your site. I cannot tell you how much I love Krystyn and Krizzy Designs! I’ve used her for both my personal and professional blogs and I have always loved the finished product. Great tips! I’ve been scouring fonts this past month to make sure I have the right one for my upcoming re-design. Dafont has really helped me and now that I’ve also looked at Google fonts that’ll help even more. Sweet! So glad to help. google fonts do make things easier. Great tips. Yet another thing I didn’t know about. Thanks for the helpful tips. I used both KevinandAmanda.com and Google fonts for my blog.